Now more than ever we must band together and press for clean energy solutions. 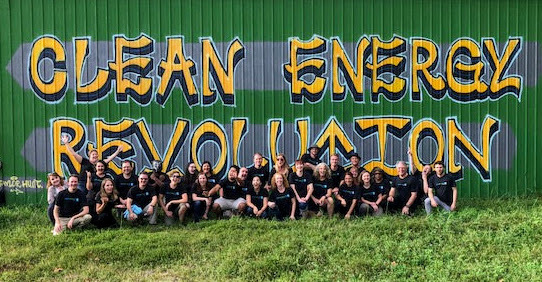 Staff at the Southern Alliance for Clean Energy runs active campaigns in various states in the Southeast and we need your help to continue our push for clean energy for all. Visit our “Take Action” pages to learn what steps are needed to bring clean energy to the Southeast and to address climate change and reduce our dependence on high-risk energy choices like nuclear and coal. Join our efforts by signing up to receive newsletters and alerts today.